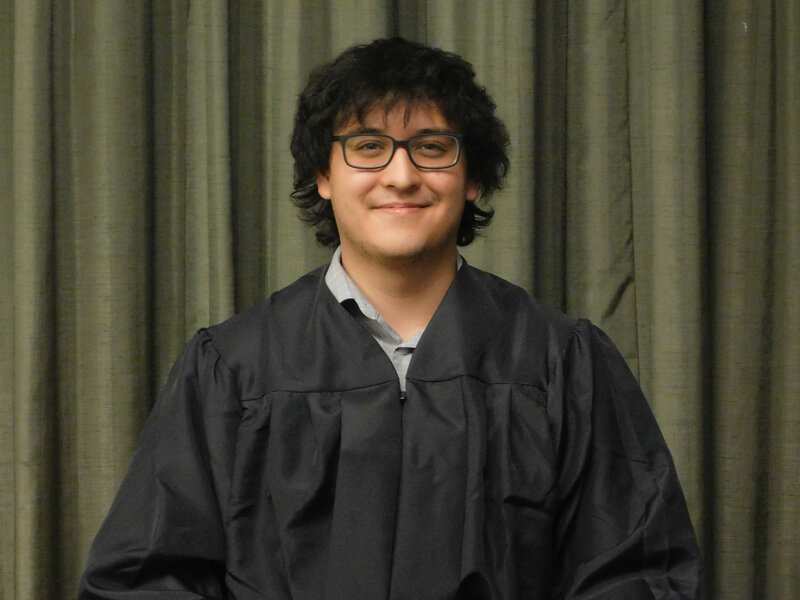 Ian Carrillo is a fifth-year senior with majors in Political Science and Religious Studies and minors in Peace & Justice and Interdisciplinary Studies. As Senior Associate Justice during the 2017-2018 term, he created a major outreach platform for the Student Court and developed a functioning digital record for Court documents. 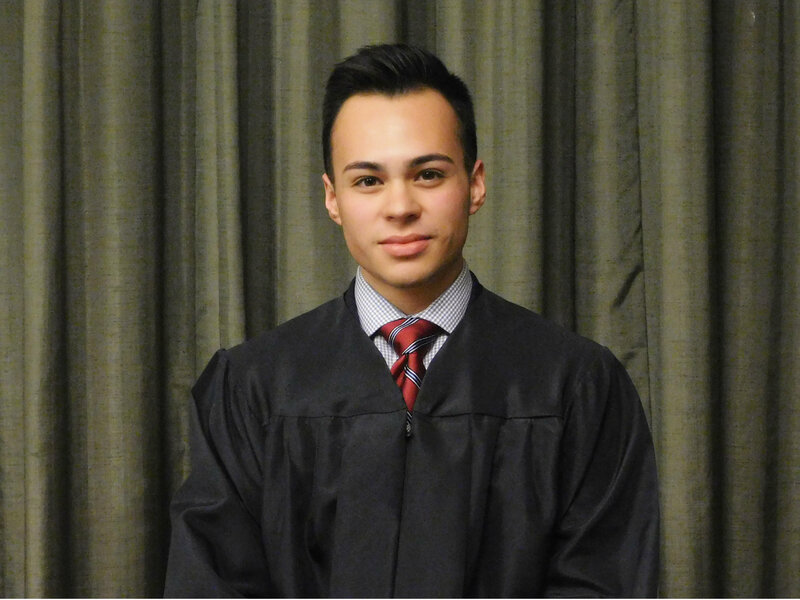 Ian has a passion for constitutional law, and following graduation from UNM, he plans to attend law school and work in the public sector to serve his community. In his free time, he enjoys hiking, baking, and playing music. James Valerio is a second year Junior with majors in Economics and Political Science. Prior to being appointed as a Justice, he was previously involved with the UNM Undergraduate Mock Trial Team. His academic interests revolve around economic regulation of financial markets and federal criminal law and constitutional law. 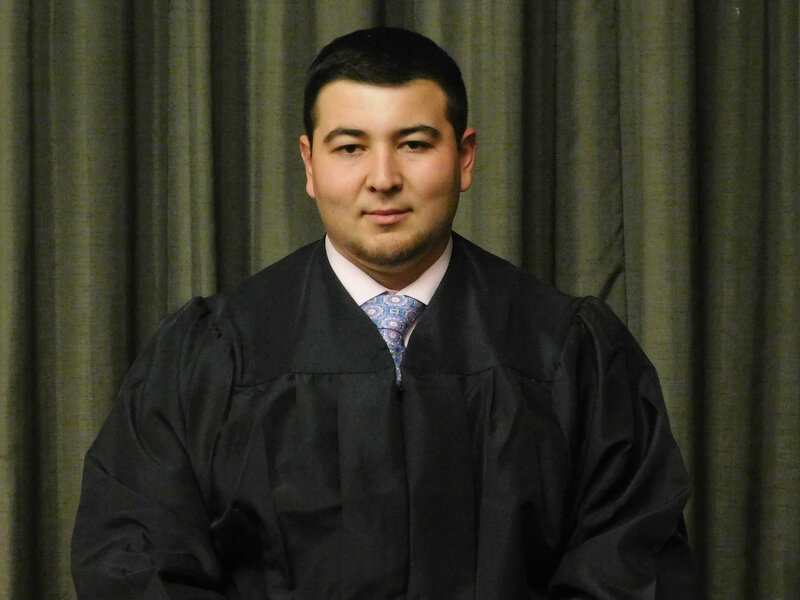 Following graduation from UNM, James plans on attending law school with the ultimate goal of sitting as a federal judge on the 10th Circuit Court of Appeals. James is looking forward to working to increase access to the Student Court and developing clear procedures for the Court that ensure due process protections for all students appearing before the Student Court. 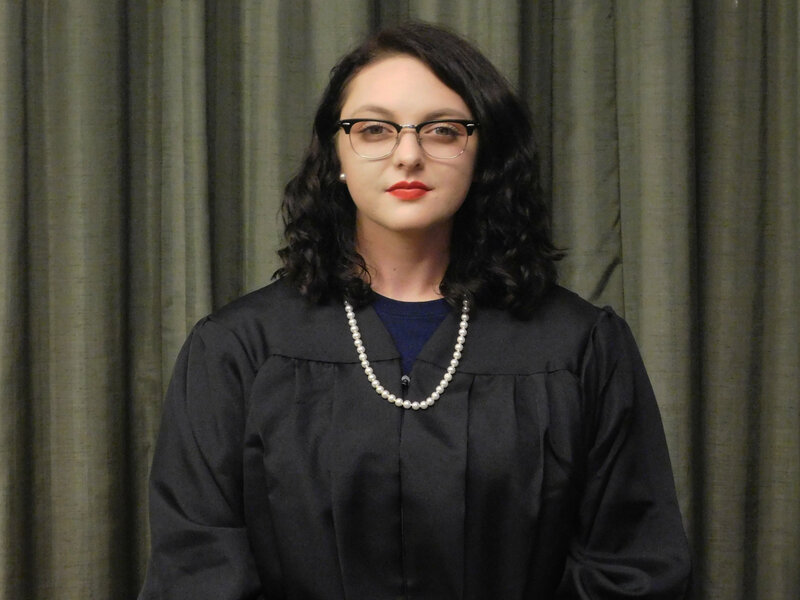 Elizabeth Brader is a fourth year senior with double majors in creative nonfiction English and pre-law philosophy. She is a transfer student from NMSU-Carlsbad where she served as President of the Alpha Rho Xi chapter of the Phi Theta Kappa honor society, and was awarded the All-State Scholastic Achievement Award. Elizabeth has a dedication to civil rights law, and after graduation intends to move to the U.K. with her service dog, Lucy, to pursue an MPhil in public policy. Following that, she plans to pursue a J.D., and would like to one day work for the Southern Poverty Law Center. Jasper Cook was raised for most of his childhood on the Southern Ute Reservation in Ignacio, Colorado. From there he spent time in different places around the country from Georgia to California. Because of the widely varying places he has lived and where he was raised, he developed an adamant commitment to fairness and equality. This background has also made him very interested in all kinds of food - fast food or fancy, it doesn't matter as long as it tastes good. Equality and good food are his priorities. Kevin Garcia is currently a senior majoring in Sociology Pre-law and Political Science. 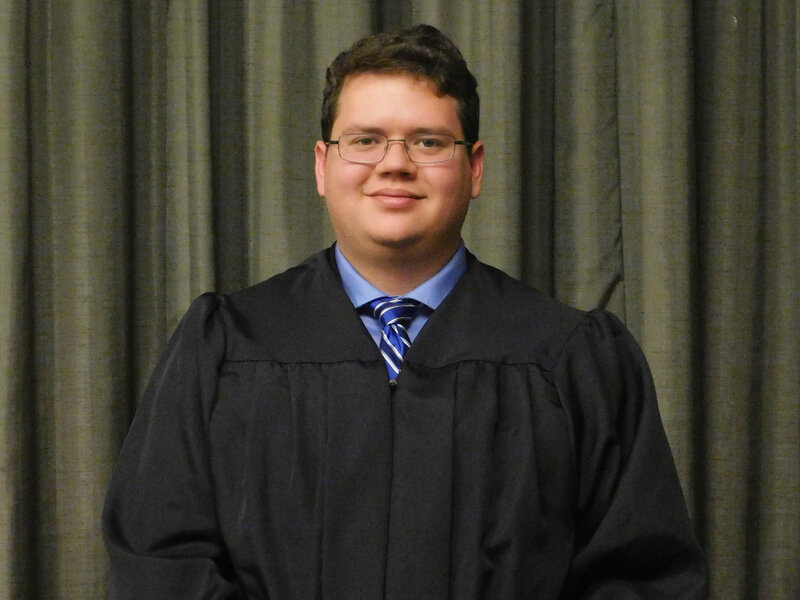 For the past year and a half, he has been interning at the 13th and 2nd Judicial District Attorney's Office. During his time there, he has assisted attorneys in litigating domestic violence and sexual assault cases. Kevin plans to attend law school in the fall of 2019. Following law school, he would like to work as an Assistant District Attorney for the DA's office prosecuting crimes in the Special Victims Unit. In his spare time, he enjoys growing green chili and raising cattle. He is honored to serve as an Associate Justice and promises the University of New Mexico a fair and impartial mind.